Although the LCD market has superseded the CRTs, there are still a large number of processes and application that utilise CRTs as the main mean of display and communication between the operator of the machinery and the process. But CRTs are extremely heavy, occupy large volumes and consume relatively large amounts of electricity. There are also a number of defects that occur over time. In the majority of the industrial/medical/military applications, these monitors are embedded in the equipment they supervise and/or control which makes upgrade difficult and sometime impossible. The shape and size of the new monitor/panel can be different and fitting it (if at all possible) requires substantial modifications in the hosting equipment which can be costly and inefficient. The other disadvantage in the upgrade process is that the new monitor/panel most likely requires learning new software which can be difficult for the constantly ageing workforce. Companies utilizing CRT based operator stations be that from the industrial, resources, medical, utilities or military sectors (Numeric Control Machines, Medical equipment, PLC or DCS based operator stations/panels) have now access to a better, cheaper and more effective alternative- within the Industrial Electronic Equipment Repair Services arena, a total refurbishment of the old monitor/panel and retrofitting the old CRT to a new LCD based display is now readily available. 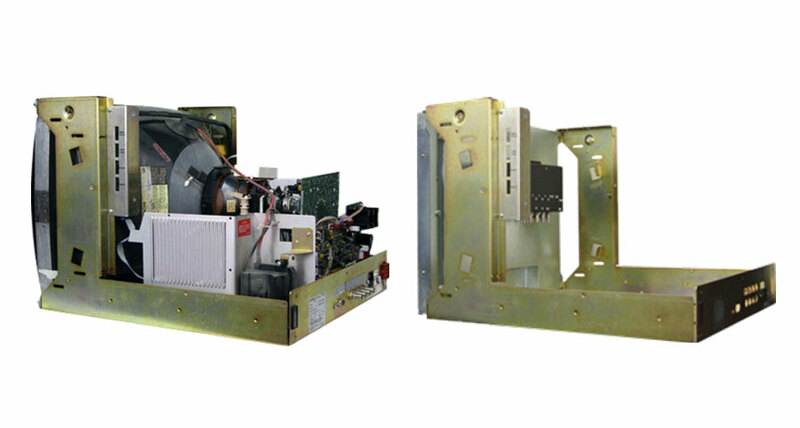 The main advantages of this option are- at least 50% saving compared to the upgrade option, a plug and play installation without the need of any additional modifications or training, a “renewed” item where the components have been replaced with components of higher reliability and performance using today’s technology and replacing obsolete components originally used when manufactured – this make the item maintainable, 1 year warranty, superior visibility etc. 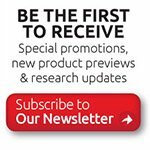 Virtually, there are now retrofit solutions for any type of monitor or panel within the Industrial Automation Services field. Companies do not have to spend their capital funds on an upgrade that does not add any value to the bottom line and does not improve the characteristics or performance of their process or the finished goods/service. They can now take advantage of the Industrial Electronic Repair Services that offer CRT retrofits and achieve significant savings on the way. 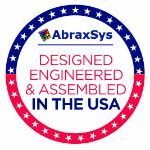 Contact an AbraxSys technical associate for more information and product support.